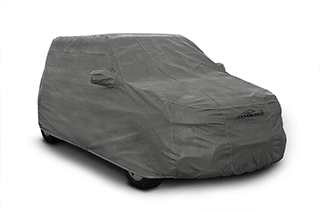 Coverking Triguard car covers are suitable for those who need protection against nicks and dings in light weather conditions. 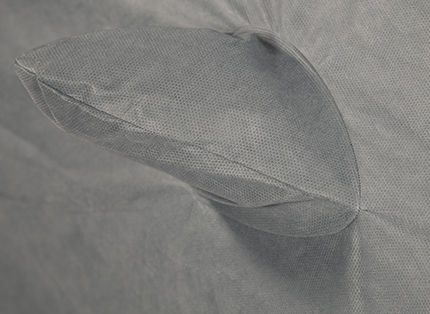 Made from three layers of fabric, this cover is durable and perfectly suitable for outdoor and indoor storage. With the Triguard custom cover, you can store your vehicle outdoors without worrying about damages to your car. 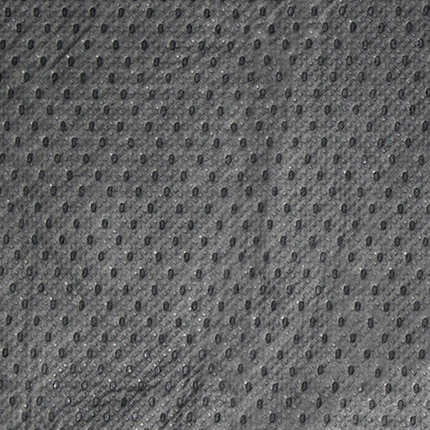 Each cover is custom tailored to fit the exact specification of your vehicle. Recommended for occasional use or under carport. 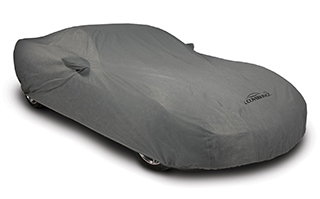 Car Covers generally ship within 10 - 14 business days. There is a 20% restocking fee on this made-to-order custom item.